What’s always underfoot and in need of attention? Your floors. Floors take a beating from dirt, pets’ paws and debris carried in from the outside on shoes. Entryways, kitchens and hallways get an especially tough workout. 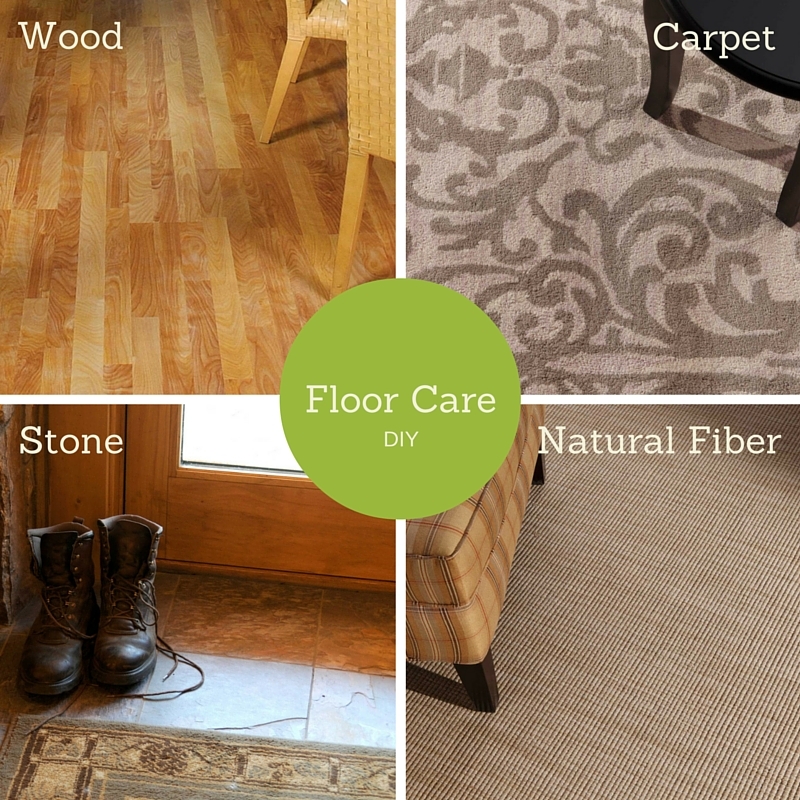 Floor care is usually at the end of your list. “The Healthy Housekeeper” Laura Dellutri, author of several home-care books, says keeping floors in shape requires preventive measures and regular cleaning. Stop dirt at the front door. “Eighty-five percent of dirt comes in on the bottom of shoes,” Dellutri says. A comfortable bench and plenty of shoe storage space help train family to remove shoes. For extra protection, outfit doors with dirt- capturing mats and place runners and area rugs in high-traffic areas. Don’t wear high heels in the house. Outfit furniture legs with felt covers, and keep pets’ nails trimmed. Wipe dogs’ feet when they come in, or outfit them with removable booties if they’ll cooperate. 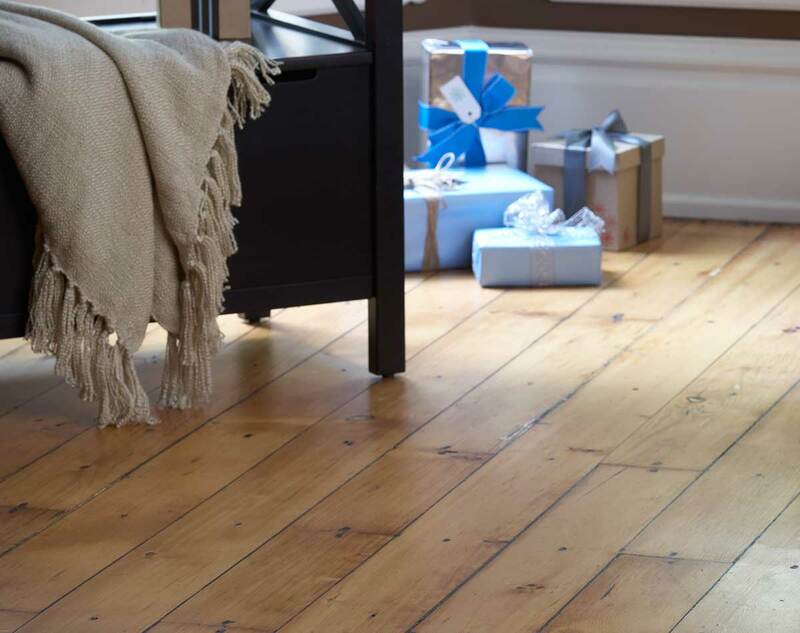 If your wood floor gets scratched, lightly sand the damaged area with super-fine steel wool, then fill in with MinWax Wood Filler® (Home Depot®, about $7 per quart) that matches the stain. Vacuum or sweep every day or every other day; wash weekly or more often depending on traffic. And clean the right way: Damp- clean and air-dry floors. Instead of commercial floor-care products, Dellutri recommends using a neutral cleaner such as Simple Green® or a drop or two of dish soap diluted in cold or tepid water (hot water degrades finishes). You can, she adds, use a solution of vinegar and water on unfinished stone or tile and ceramic tile, but never on any floor with a finish, such as wood or linoleum. Vacuum religiously. 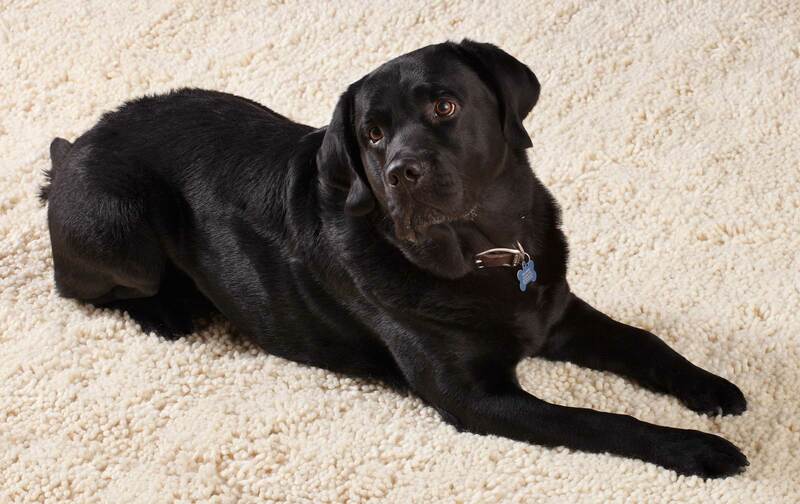 Keep them stain-free with two or three coats of Scotchgard™ or other fabric protector Get area rugs professionally cleaned; when purchasing them, avoid fringe, which traps pet hair and dirt. Perk up dull- or chalky-looking wood, stone or marble floors. Quick Shine “makes floors look brand-new,” Dellutri says. The bottom line? Prevention is the key to keeping floors clean and fresh. “You want to make sure you’re picking up dirt and debris so it doesn’t get ground in,” Dellutri advises.